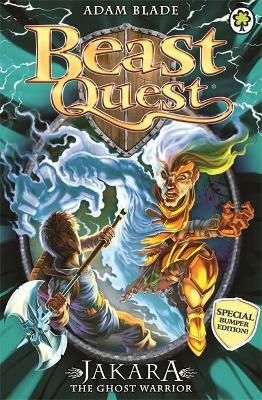 An old enemy seeks revenge on Avantia's heroes, and the safety of the kingdom of Tangala is also under threat. 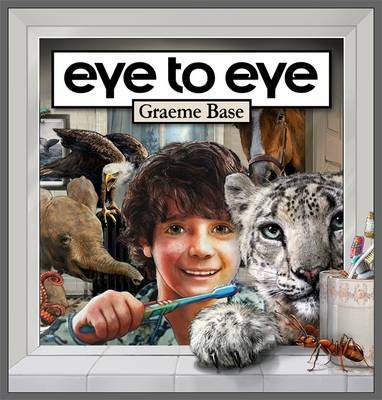 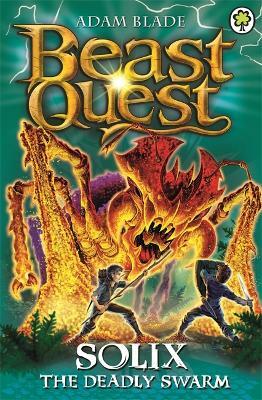 Tom must find the Crown Jewels of Tangala, or Velmal's Beasts will destroy everything! 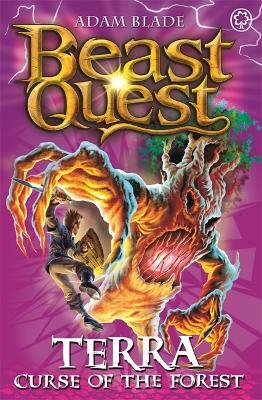 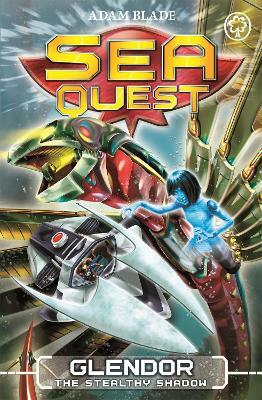 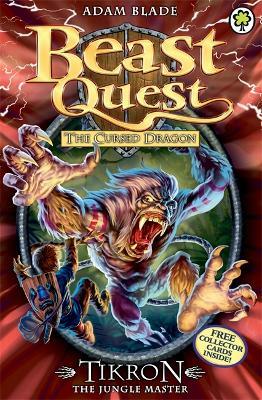 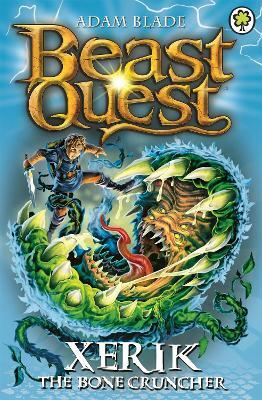 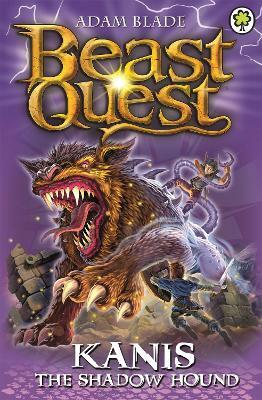 Buy Beast Quest: Wardok the Sky Terror by Adam Blade from Australia's Online Independent Bookstore, Boomerang Books.